Unless you’ve been living under a rock or hibernating, you have probably heard of, or even used this amazing new technology called Augmented Reality. 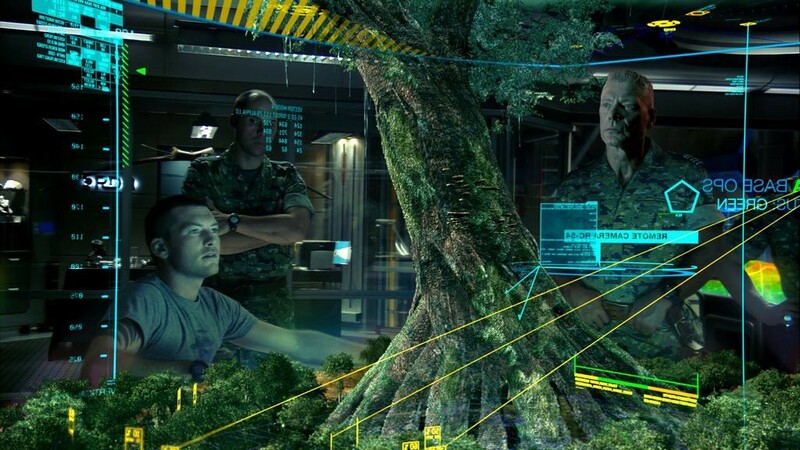 If you have seen many futuristic science fiction movies, you probably have an idea of what some of the goals are for the AR industry. AR can be implemented in almost any industry, and it’s being done right now! Augmented reality is exactly what the name suggests, it is when a different reality is overlayed onto your pre-existing reality using certain devices such as smartphones and smart-glasses. Computer-generated images of a different setting are superimposed on your device to alter your perspective of reality. 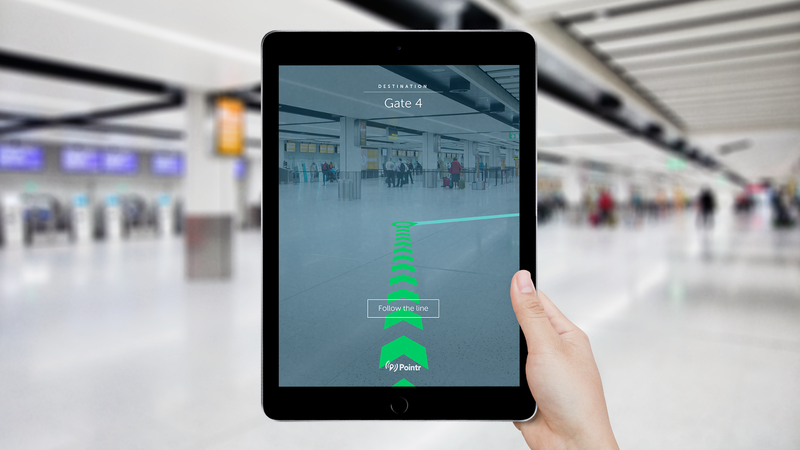 Augmented reality works in sync with other technologies such as IoT(Internet of Things) and many others to give people a richer view on their reality. Yelp is already using AR to show things like reviews simply by pointing your phone camera at restaurants. 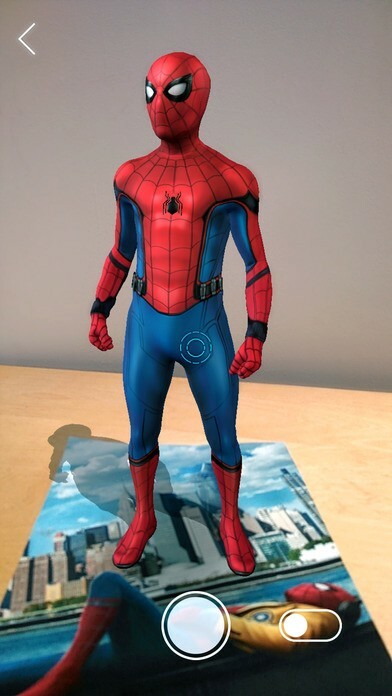 Games such as Pokemon GO opened the doors to implement AR elements to mobile gaming. I Know Virtual Reality, what is the difference?? Unless you’re an AR/VR expert, aspiring to be one, or have a basic working-level understanding of how the two are different; you might not know the difference. Allow me to explain this mystery. VR(Virtual Reality) is basically when a person is totally submerged into a completely different reality than the one they are currently living in. Whereas with AR you can see an altered version of your own reality on your phone screen/smart-glasses and still be in your present reality, with VR, you would be wearing a headset that would cover your entire field of view thus you wouldn’t see anything going on in your actual setting. For AR all you would need to do is superimpose images, but for VR you have to create a whole new setting either from scratch or based on a pre-existing setting. AR is mostly beneficial for things like driving, day-to-day navigation, indoor navigation, and the most fun, catching Pokemon in the middle of the street while causing a traffic jam! VR, on the other hand, is mostly used for things like simulating scenarios such as training simulations, experiencing events while being fully immersed in them, and yes GAMES! What are the types of AR? Markerless AR: As the name suggests, it’s the opposite of Marker AR. It will launch the AR experience as soon as the program is run, without a marker image to trigger it. This is most commonly seen in the earlier versions of Pokemon GO. Where is AR going to be in the next 5–10 years? 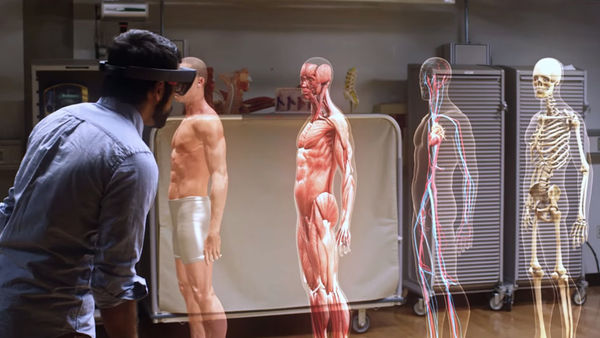 Experts claim that by 2025 the AR/VR industry will be worth over $25 Billion and steadily rising. So if you want to invest in something that won’t go from $19,000 to $6000 in 5 months; investing in AR/VR might be a good call! Augmented Reality has applications on almost every field; from healthcare to real estate there is room to implement AR. It can be used with patients to display their anatomy, or doctors can use it to have guides during surgeries that require immense accuracy. It can give you a glimpse of what a potential house would look like as your new home, or how you would look in that overpriced jacket without having to leave your bed. No more furniture shopping with your parents! Not to mention, enhancing indoor and outdoor navigation. Let’s not forget the most important innovation, smart glasses that display answers while you write a test or exam(patent pending). Although AR is in it’s teen years, it is developing very fast. With more and more people working on it, and many billion-dollar companies such as Facebook investing in it; it is very possible that in our lifetimes this industry will be a multi-billion dollar industry. 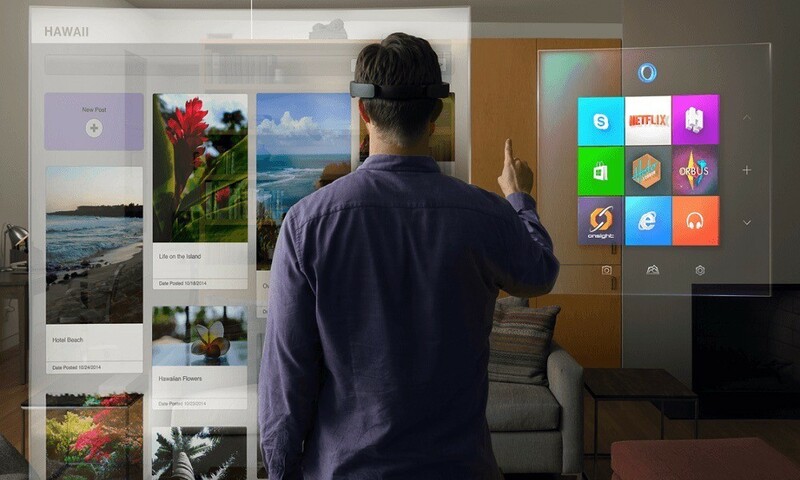 With the development of things such as smart-glasses, AR is most certainly going to be the next big thing. Hopefully, this article gave you a summarized view of what Augmented Reality is and where it is headed in the next 5–10 years. If you found this article interesting and want to talk more about AR, or simply some notes for me, feel free to reach out me. Stay tuned for my upcoming articles! Thanks to Talha Atta and Murto Hilali. 16-year old AR enthusiast and developer.